Owner/Stylist at The Standard Hair Studio. Specializing in short hairstyles and natural hair coloring, Justin has been doing hair in the SW Florida area for 14 years now. Justin has taken classes all over the country, working with some of the nations top artists. His work has been featured on multiple websites, and blogs. A true artist. 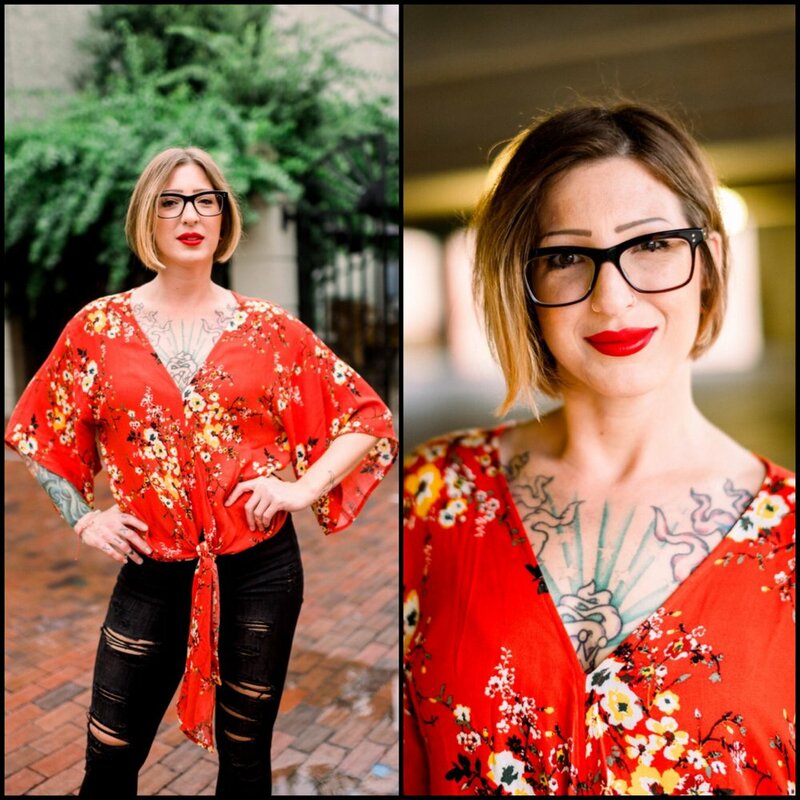 Jen has been doing hair for over 13 years now and has worked in Tampa, FL and Los Angeles perfecting her craft, bringing her art back to SW Florida. Jen specializes in beautiful natural hair color, short trendy hairstyles, and men's haircutting. Jaimie's color talent caught Justin's eye on her Instagram, proving once again the importance of social media. Jaimie's passion lives within hair color and we are extremely happy to have her here at The Standard Hair Studio! Jaimie has honed her craft over the last few years here, specializing in blondes of all shades and dimensions!! Kayla's enthusiasm for the craft speaks volumes through her smile! Kayla trained at the Paul Mitchell school in Estero, FL and moved shortly after to further her training in an Aveda Lifestyle salon in Tampa, FL. Her latest travels have sent her to Miami, San Francisco, and Toronto to further excel her passion for precision haircutting. We're excited to bring her youth, talent, and creativity to The Standard Hair Studio! Call and book your appointments today!! Gabe comes to us from Marco Island where he spent the predominance of his career thus far. Gabe can do anything from an ombre on long hair, to close cropped men’s hair cutting! Gabe is an absolute gem and has absolutely blossomed with us here, and sometimes all you need in your career is to find the right home.